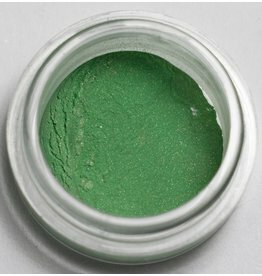 This fun and light spirited green gives a spark to your eye when placed as an all over or inner eye accent. You can also try him as a liner top and bottom. Use wet or dry. 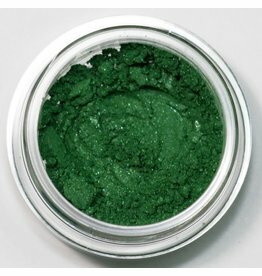 Lawn Parties is a grassy green and is a fabulous eye pop or inner eye color.